Welcome to The Library, where you can peruse the growing collection of original adventures, (all published under the Wizards of the Coast Open Game License 1.0a) and free resources for new adventurers. Check out the different categories and products below! If you have any questions about the products offered, or if you run into trouble downloading the PDFs, please feel free to email me at scriv@thebardcommune.com! The Heroes of Iyastera Adventures are specifically crafted for families and new adventurers to enjoy as players and Dungeon Masters alike! 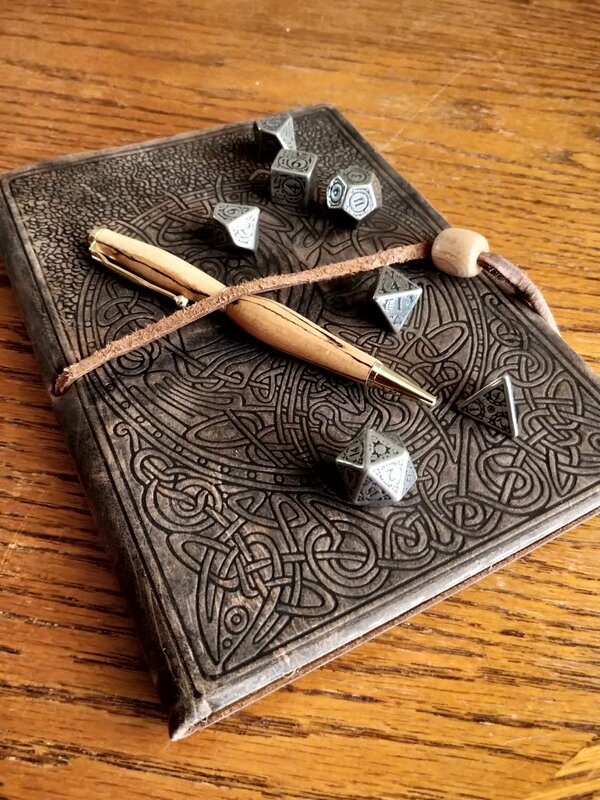 Full guides come with a brief introduction to D&D, guidelines for rules, character creation, and an original adventure that can be run by anyone regardless of age or DM experience. You will also have the option of purchasing stand-alone adventures without additional guidelines. Original adventures created with other artists, writers, and all-around fantastic creators in the RPG community! Commissioned One-Shots Created Just For You! Just fill out the comment form and we can begin creating an adventure completely customized to your preferred genre, level, and the personality of your players! Follow the link to see a collection of free-to-download resources for young adventurers and DMs, perfect for your family’s home games and school programs!